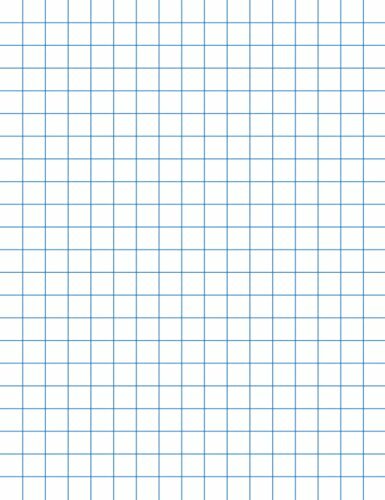 Graph Paper suitable for pen and ink work. 500 sheets per ream. 15 lb. white bond. 8-1/2" x 11", 1/2" Rule, Two Sides. Pacon® - Chart Tablets w/Manuscript Cover, Ruled, 24 x 32, White, 25 Sheets/Pad - Sold As 1 Each - Perfect for classroom demonstrations of handwriting.